Canna Aqua Flores 10L, for fast growing plants in re-circulating hydroponic systems containing all the essential elements for optimal flowering. 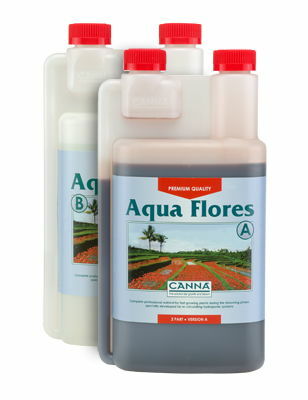 Canna Aqua Flores 1L, for fast growing plants in re-circulating hydroponic systems containing all the essential elements for optimal flowering. Canna Aqua Flores 5L, for fast growing plants in re-circulating hydroponic systems containing all the essential elements for optimal flowering. 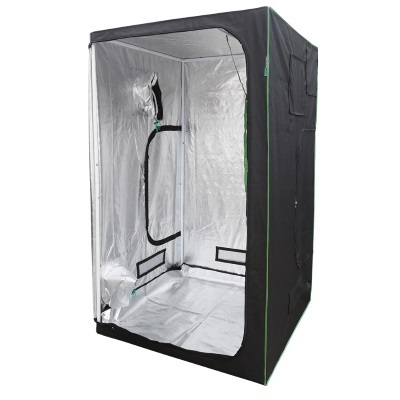 Canna Aqua Vega 10L is suitable for growing with re-circulating hydroponic systems and contains all the essential elements for optimal growing. 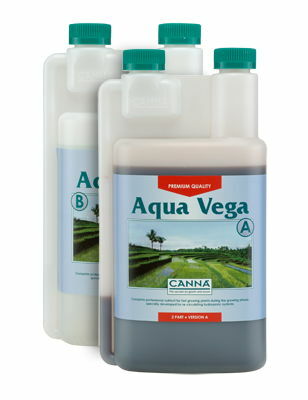 Canna Aqua Vega 1L is suitable for growing with re-circulating hydroponic systems and contains all the essential elements for optimal growing. 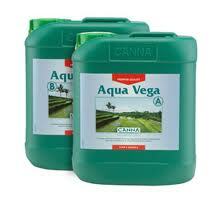 Canna Aqua Vega 5L is suitable for growing with re-circulating hydroponic systems and contains all the essential elements for optimal growing. Canna Boost 1L guarantes both a higher yield and an exceptional taste. 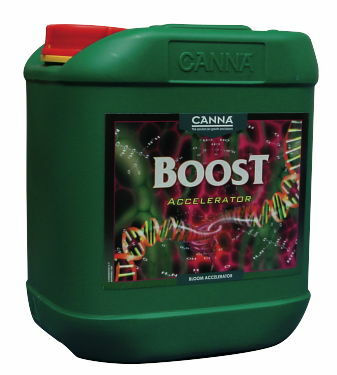 Canna Boost 1L increases the speed of photosynthesis and greatly increases the sugar production in the fruits. Canna Boost 250ml guarantes both a higher yield and an exceptional taste. 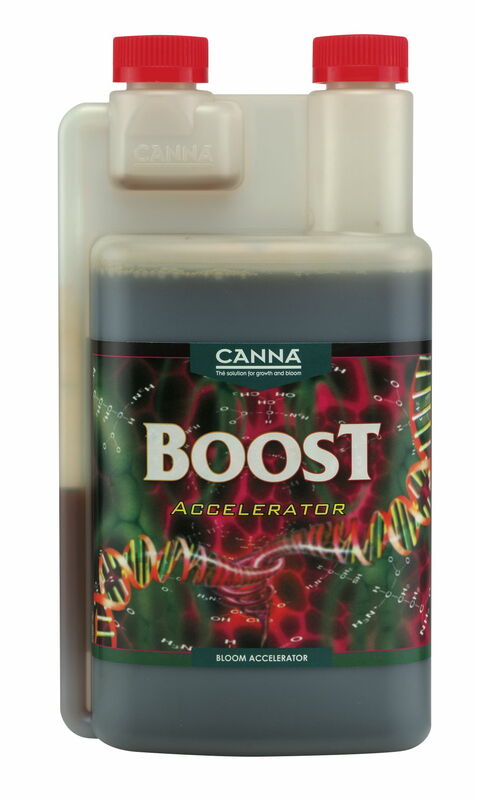 Canna Boost 250ml increases the speed of photosynthesis and greatly increases the sugar production in the fruits. 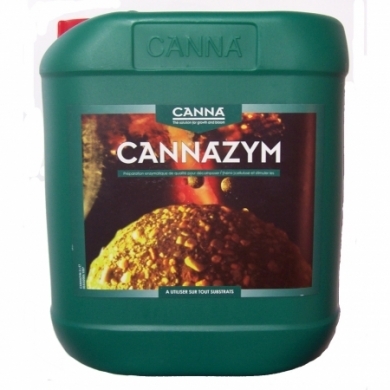 Canna Cannazym 1L is a natural enzyme product, Cannazym consists of more than 12 different kinds of enzymes, to speed up breaking down of dead roots. Canna Coco 10L, is a 2 part coco nutrient, Use with coco grow medium for both vegetative and flowering growth.